After the second release on Barba (Burek Label), Heinrich Dressel - The Styx Swamp 12" with remix of the title track from by Perseus Traxx, I'm going to release the 3rd one on the croatian label. 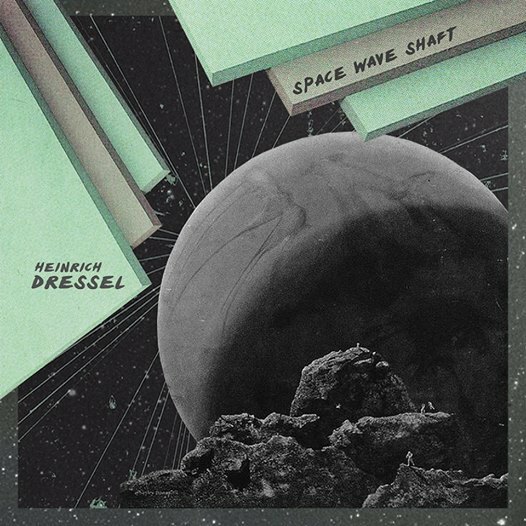 Giallo Disco will release a new 12": Heinrich Dressel - Twin Glaciers. A brand new full lenght LP album on Bordello a Parigi: Heinrich Dressel - Lost in the Woodland. 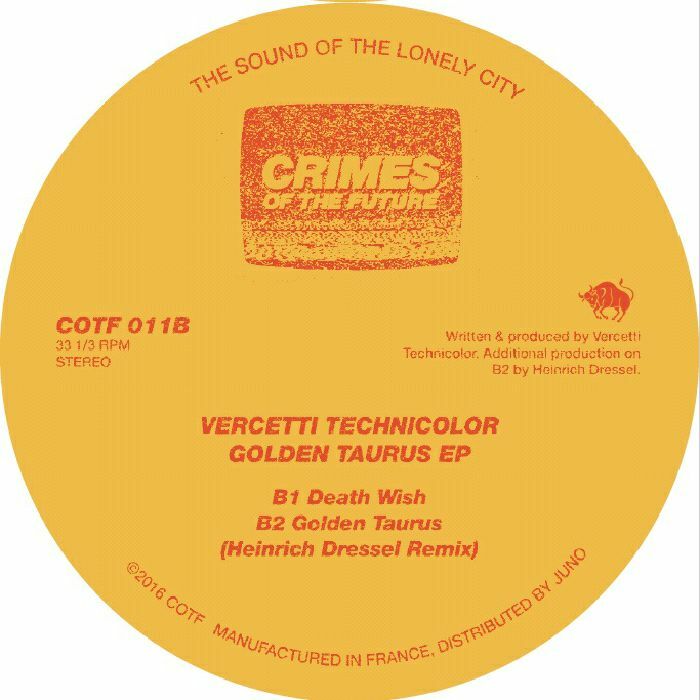 After the remix of Vercetti Technicolor's "Golden Taurus", a new 12" ep on Crimes of the Future has been planned: Heinrich Dressel - Drowned at 77th floor. The first album with my bass player Federico Amorosi will be the light on the mighty Giallo Disco: Dressel Amorosi - DeathMetha LP. Another dark ambient/drone release (after my work "Waldeinsamkeit" on Electronique) will be released on Per Musica Ad Astra. 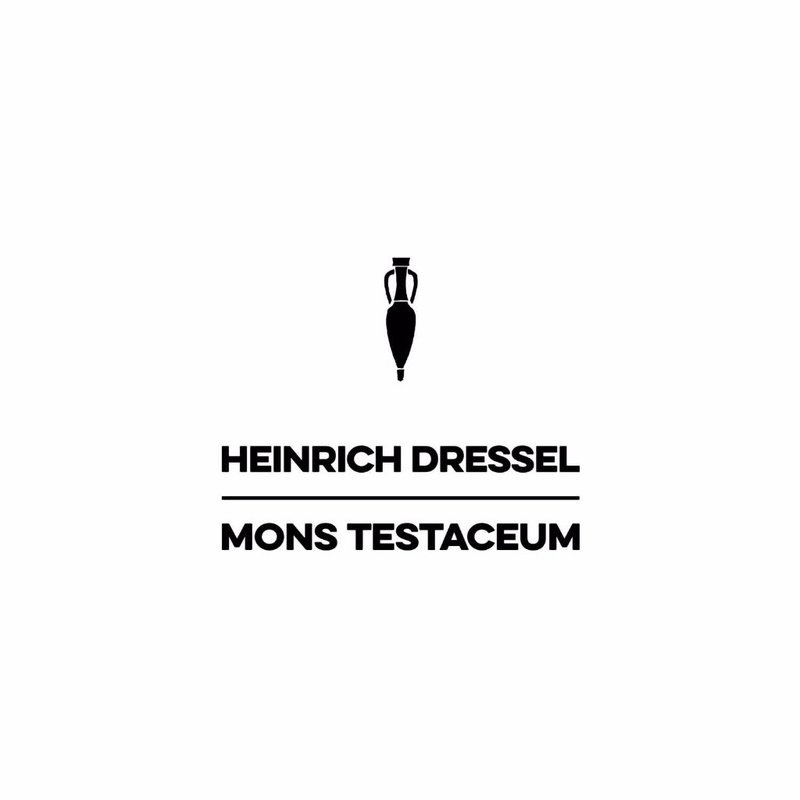 A brand new collaboration between Heinrich Dressel and Federico Amorosi has just started. 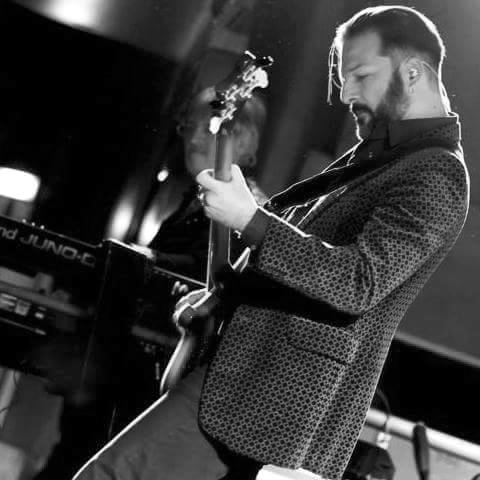 After many years Heinrich Dressel and Federico Amorosi (former Claudio Simonetti's Goblin bass player) have finally decided to start a new music collaboration. 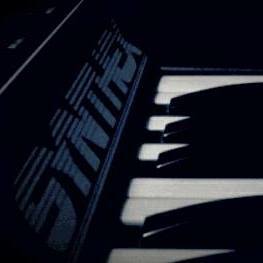 The duo is working on a set of new tracks for a future release. 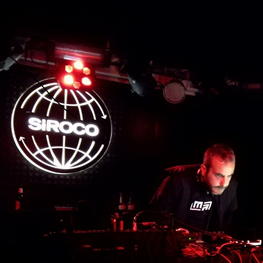 For the fourth edition of Slow Motion’s Soundtrack Series the Italian label welcomes Heinrich Dressel, better known as the funder of Minimal Rome. Space Wave Shaft is three tracks of dreamy, sleazy space-funk delivered with a light touch across expansive musical horizons. 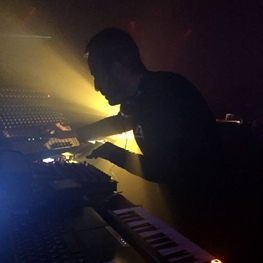 Backed up with a brace of Ma Spaventi versions – both ‘disco’ and ‘chill’ – Space Wave Shaft is a record for "movie fans and dancers alike." Crimes Of The Future is the kind of label you can trust, no matter who is at the controls. The same could be said for Giallo Disco, and certainly the two labels orbit a similar space for lurid soundtrack-inspired hardware jams from the Italo age. Vercetti Technicolor is one half of the Giallo team alongside Antoni Maiovvi, and here steps out with a perfectly bombastic range of compositions that revel in B-movie brilliance. Golden Taurus is the perfect slow-burner, those mono bass notes warming like no soft synth ever could, while Topaz Fear brings a more action-driven sequence into the mix. Death Wish too opts for a pumped up club scenario, while Heinrich Dressel smokes out Golden Taurus into a seedy slow-jam. 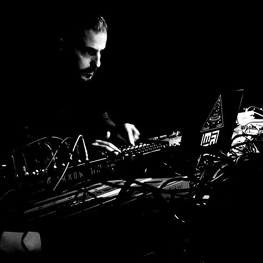 Composite Profuse, aka Valerio Lombardozzi aka Heinrich Dressel, breaks radio silence with a new electro release. 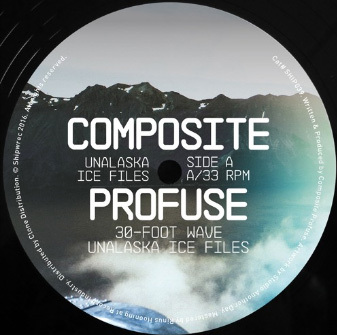 Cold winds curl and otherworldly atmospheres abound for Unalaska Ice Files. Arctic tundra and ice are the inspiration, frozen vistas dappled with warming light, subtle shifts and sinister shades. 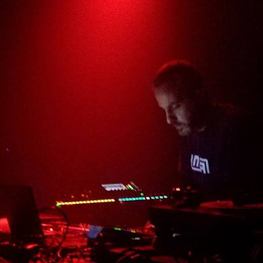 Teslasonic takes on the title track, injecting electrical pulses and an underhanded edge. Shipwrec stalwart, Rob Witsch aka The Exaltics, gives his own icicle encrusted interpretation, one of stark percussion and expansive horizons. A welcome return to Composite Profuse. Heinrich Dressel returns on Mannequin Records with Mons Testaceum, originally released by Legowelt’s Strange Life Records on a CD-r back in 2007, now finally has its vinyl press. Mons Testaceum together with Escape from the Hill and Completion of the Amphoras Table represented the first of a trilogy dedicated to the Monte Testaccio. The sound of the album is moving somewhere hidden between Fabio Frizzi (Paura nella città dei morti viventi) and Goblin (Buio Omega), thanks to the extensive use of the Italian – better, Roman – legendary synthesizer Elka Synthex in every single track, with touches of the Berlin electronic school, "mixed with irresistible futuristic soulfunk synth solos (Kool and the Gang goes cosmic!)."